Buttigieg speaks at the University of Chicago on February 13, 2019 in Chicago. 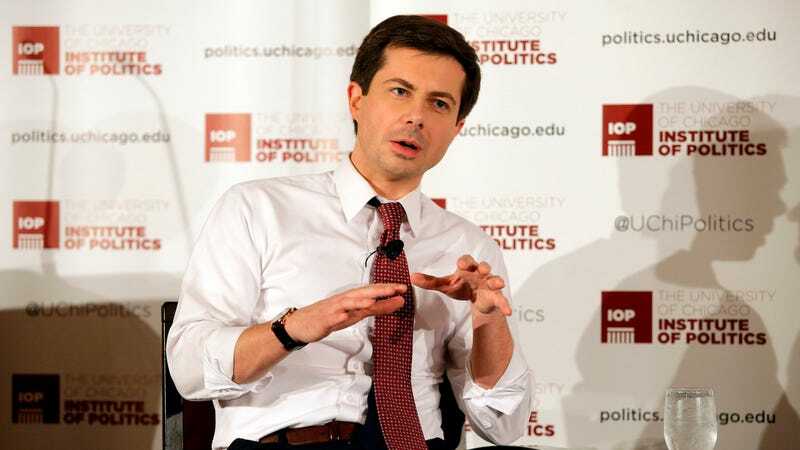 On Tuesday morning, South Bend, Indiana mayor and prospective Democratic presidential candidate Pete Buttigieg appeared on The Breakfast Club morning radio show. 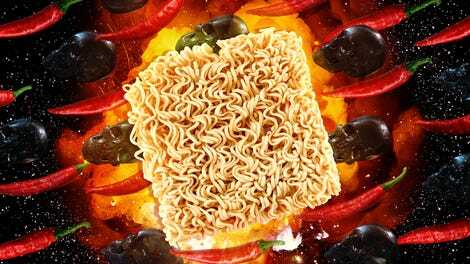 There, he discussed important matters like honesty in politics, what it’s like to be openly gay and running for president, and how he’d seek to improve race relations. But most crucially, just a day after declaring his stance on whether a hot dog is a sandwich, he stated his position on Chick-fil-A. He did talk more seriously and substantially about his homosexuality, saying that though there are negative reactions to that at times, especially online, “I didn’t want to live a life that was in hiding.” Buttigieg came out during the middle of a mayoral reelection campaign when he realized “you only get to live one life.” Now, that life includes a husband, an early presidential campaign, and potentially, the historic prospect of brokering fast-food chicken peace.